Winnipeg was home to Canada's National hockey team from 1965 to 1970. During this period, the Nats were Manitoba's top hockey team and some great games were played in the Winnipeg Arena against top European teams. A second national team was formed in Ottawa during the 1967-68 season. 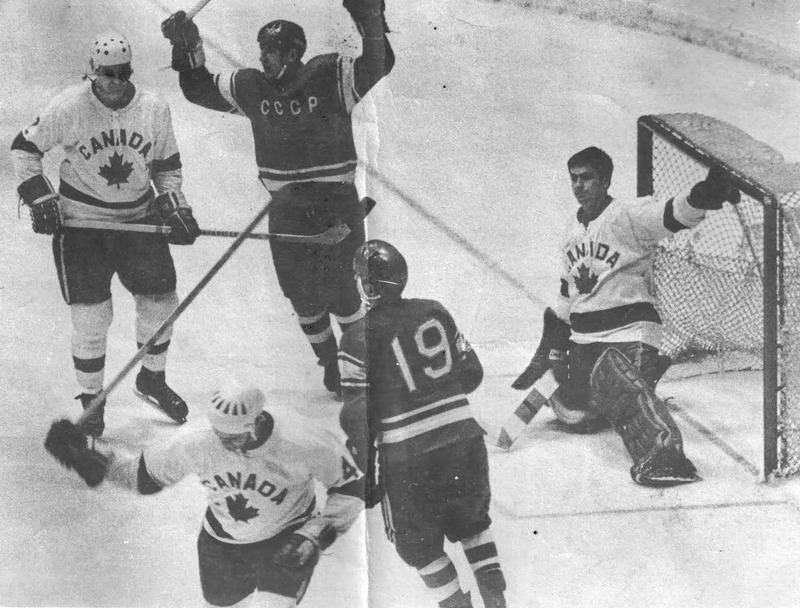 Canada finished third in the world championship in 1966 and 1967. The team then won the bronze medal in the 1968 Olympics in Grenoble, France.